Musicians from Tafelmusik, along with the Choir of the Theatre of Early Music, Schola Cantorum and Collegium Musicum take the audience through the epic and dynamic story of the Exodus. Dominated by virtuosic choruses, Israel in Egypt reveals Handel's genius for word-painting and drama. 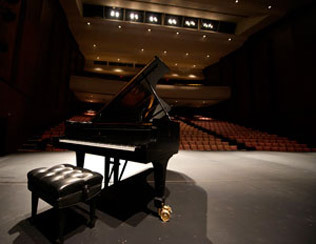 The Historical Performance area concerts are made possible in part by a generous gift from Ethel Harris. 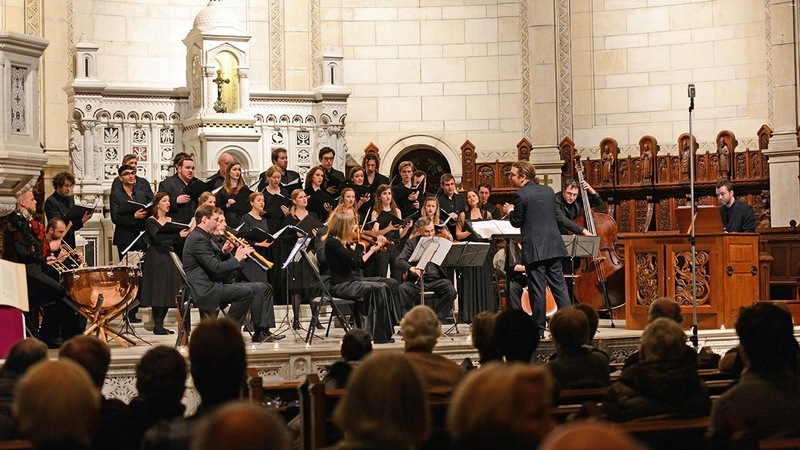 This concert made possible in part by a generous gift from Richard Phillips Baroque Oratorio Fund.